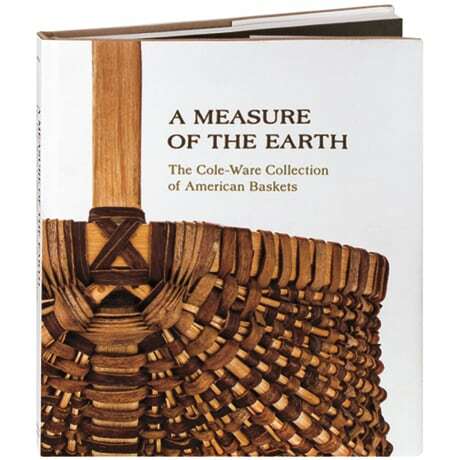 One of the oldest arts of humankind, basketry has seen a renaissance in America over the past 50 years. Steve Cole and Martha Ware have assembled a remarkable collection of contemporary baskets, limited strictly to those made from undyed domestic materials that have been harvested by the maker. This book depicts dozens of these exquisite objects in full-page photos and close-up views that reveal the weavers' intimate connection with the materials available and the landscapes where they're found. An essay by Nicholas Bell details the long-standing use of such traditional fibers as black ash and white oak, willow and sweetgrass, and the perseverance of a select few weavers to track down these elements.